by Stefan Schmitt and Ben Jelter -YOUR HOMEWORLD HAS BEEN DESTROYED- Your remaining motherships are the only way to guarantee the survival of your species. 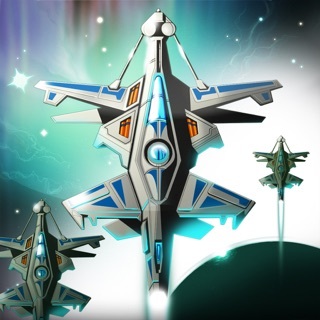 Collect resources to build ships for epic space battles. Also featured on Space Sector! 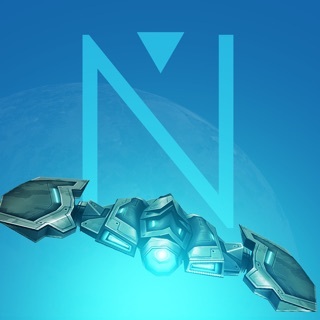 Sidius Nova is a strategy game designed from the ground up to provide a deep and satisfying experience on your iOS device. 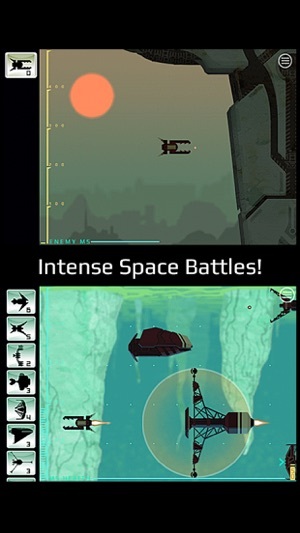 Play as the last humans alive or an alien armada. 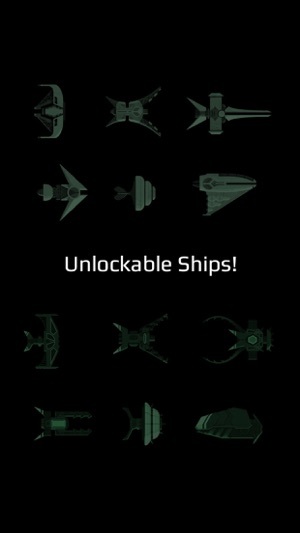 Earn new ships as you play! 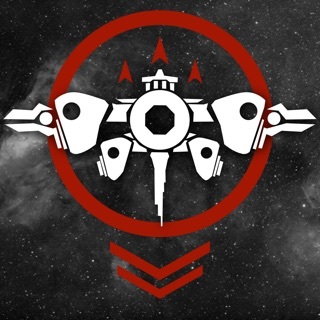 Conquer entire galaxies and expand your fleet by researching new units. New units dramatically expand the gameplay by offering new defensive and offensive strategies. 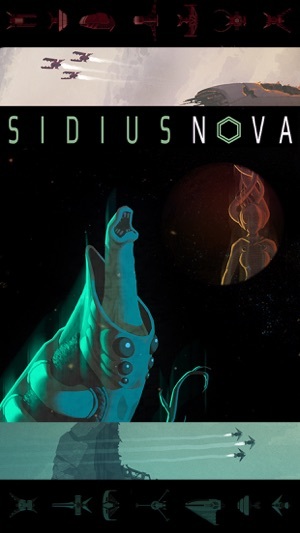 Follow @sidiusnova on twitter to find out more and give us feedback! From a technical perspective this game is superlative in every way. Its gameplay is clean, crisp, and straightforward. It doesn't crash. It doesn't lag. What you get are five-minute chunks of easy, enjoyable fun. There are three areas where the developers could improve it, however. First would be a longer single player campaign with more frequent dialog and perhaps even a few meaningful player-driven plot choices would be nice. Second would be minor UI tweaks. For example, they should add a "back" button so that you could go back to see dialog that you accidentally tapped past. There should also be an option to skip the agonizingly slow death animation of a mothership. Third, the mechanic for earning Research Points is flawed. The 5RP penalty for taking extra turns is ridiculous. What's the point of saving up RP to buy the expensive ships if you're going to get penalized for playing slowly enough to be able to afford to deploy them? 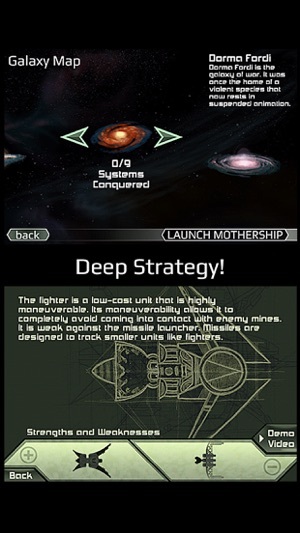 The current model rewards only one strategy: rush to the enemy ASAP and mass produce cheap fighters. I feel this should be reworked-- and by that I mean, drastically overhauled. Despite the above, I will say this is one of the best coded and most consistently fun games I have ever downloaded on an iPhone. I definitely recommend it. Finally a game that's original, addicting, interesting and fun to play all at the same time. It's like every great strategy game on PC in the plam of your hand. 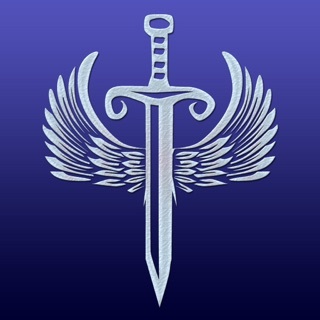 The fighting is spectacular, the story is engrossing and the combat is intuitive. How is it that this isn't the number one game on the app store? This is an incredible game I can't seem to take my eyes off it or put it down every attribute about this game is amazing and I'm glad it's not one of those "waiting" type games because I honestly hate those games. 5 stars must have.